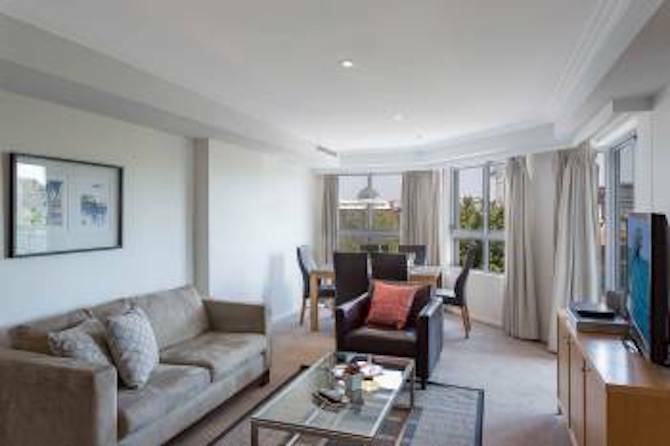 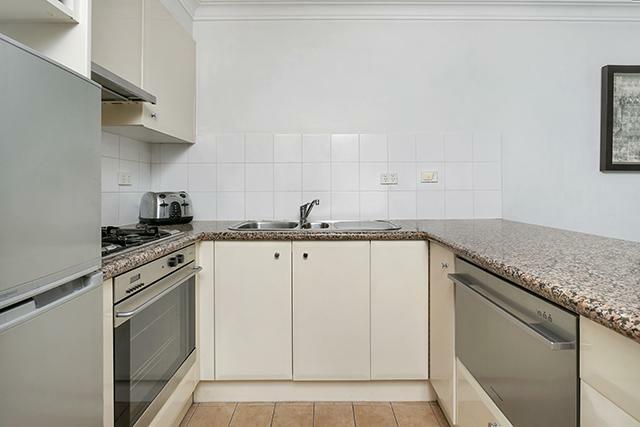 Beautifully refurbished and quiet 1 bedroom apartment in the vibrant suburb of Newtown, now with Internet / WIFI. 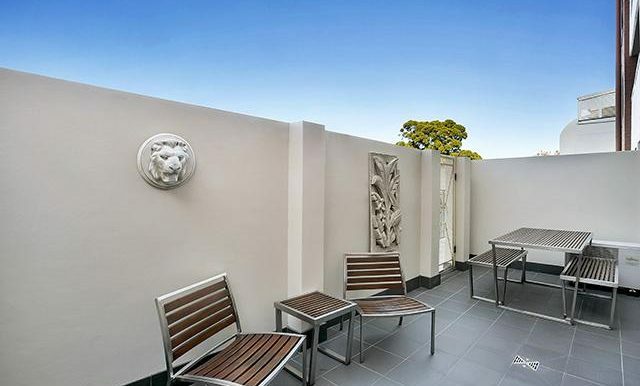 Great private entertaining courtyard which leads out onto the pool area. 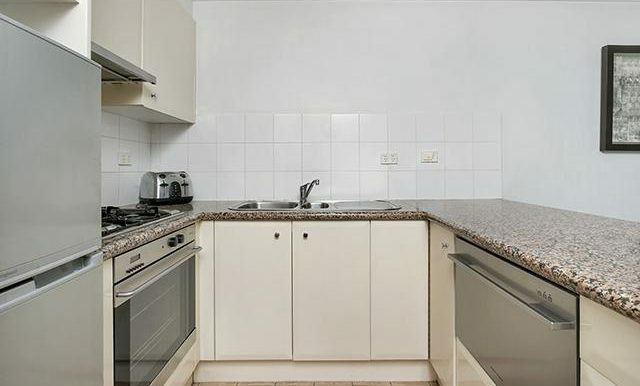 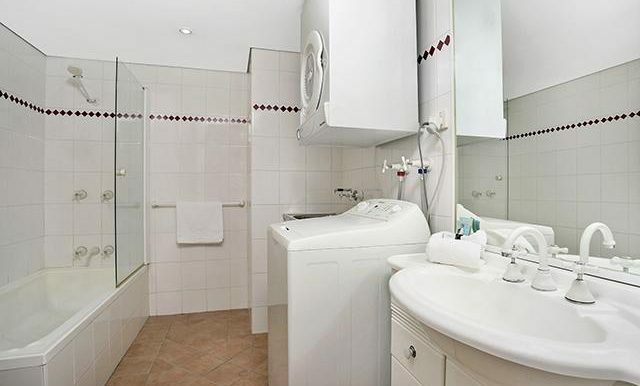 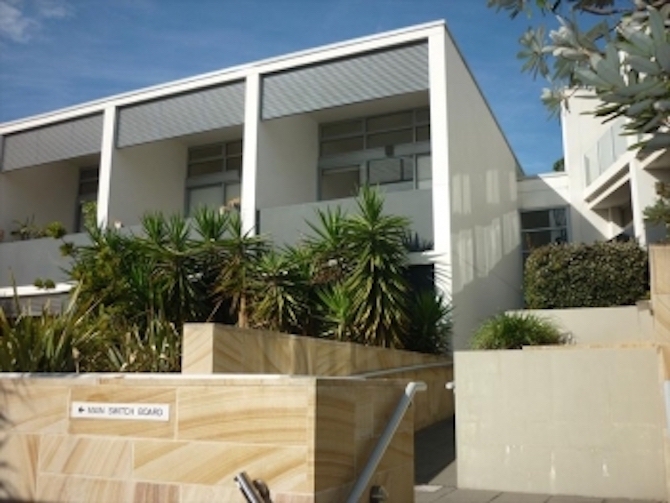 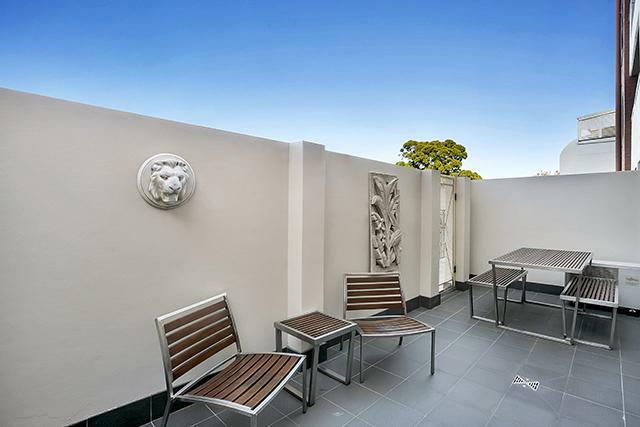 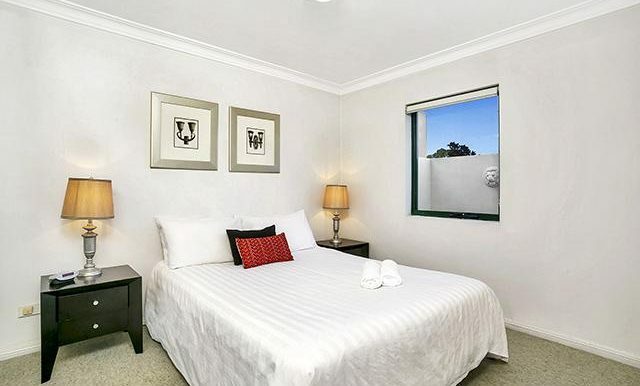 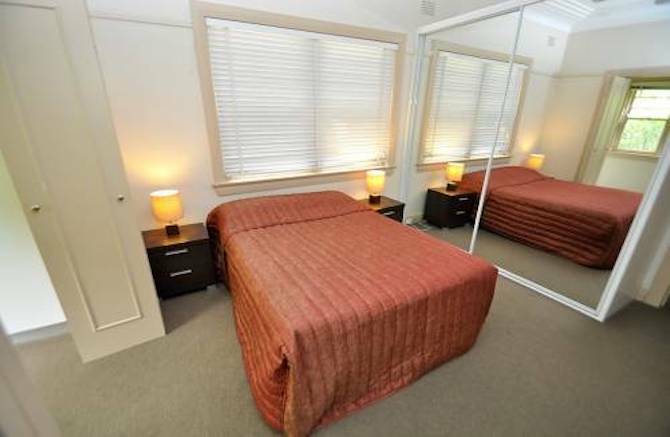 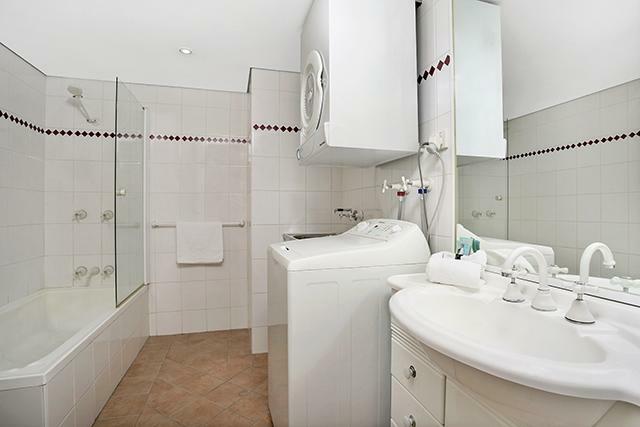 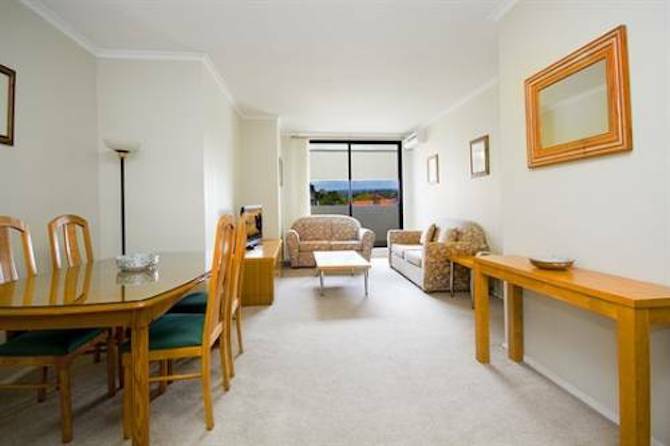 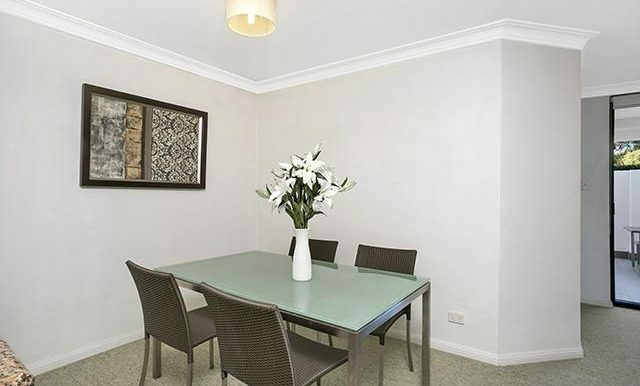 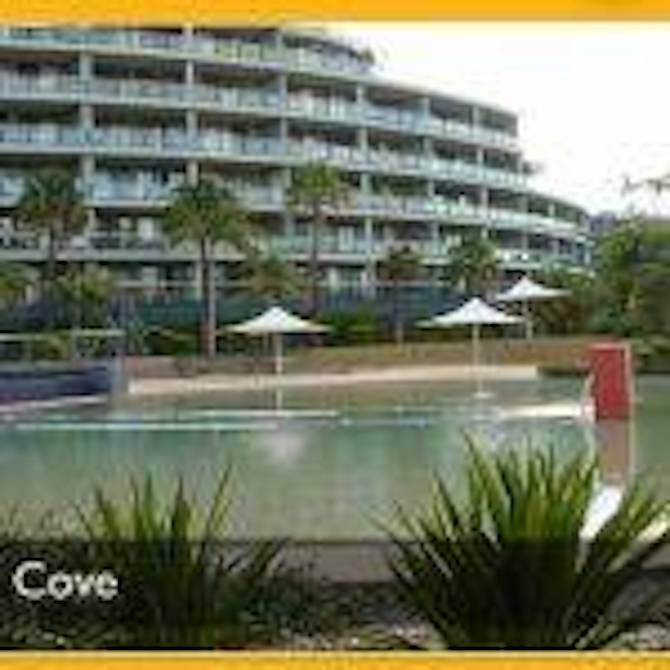 Close to cafes, restaurants, public transport and the university of Sydney. 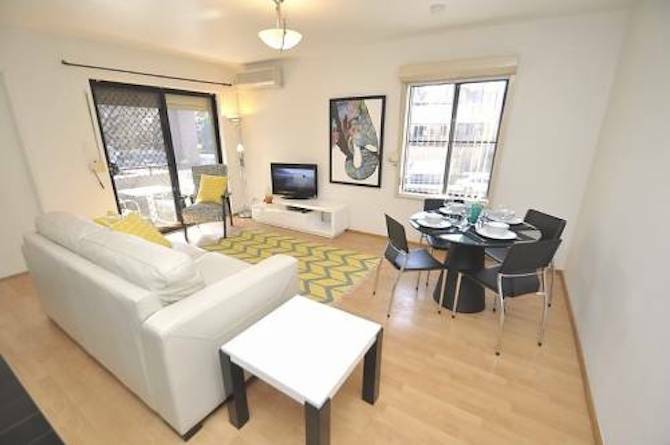 The apartment would suit the working professionals or holidaying couples.